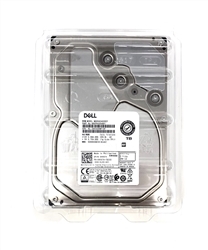 ST3000NM0023 Dell / Seagate SAS 3TB 7200RPM 6Gbps 3.5-Inch ES.3 Serial Attached SAS Enterprise Hard Drive. (Dell labeled w/ Dell firmware!) Comes w/ 1 Yobitech Year Warranty! We carry stock, Ship same day!